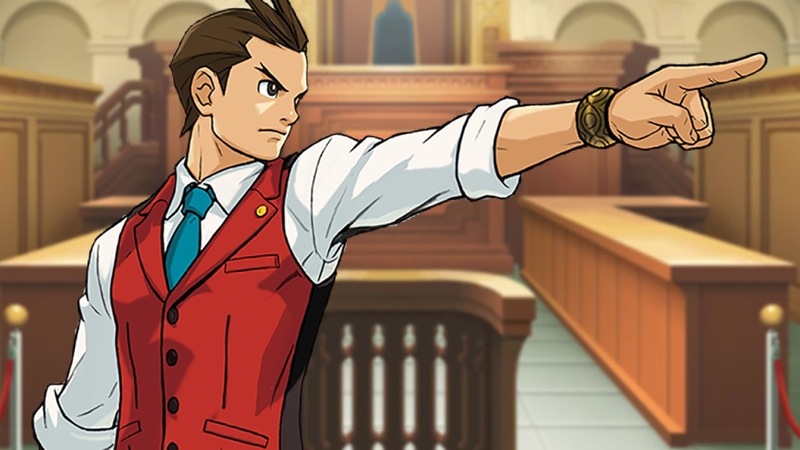 Capcom published a new interview today on its blog all about Apollo Justice: Ace Attorney. After previously landing on DS many years ago, it’s now coming to 3DS this month. Series creator Shu Takumi was brought in to discuss the classic game. In the interview, Takumi reflected on wanting to use the DS’ features (as well as its new power), how one aspect was inspired by Resident Evil, and coming up with the new characters like Apollo himself. You can read the full discussion below. 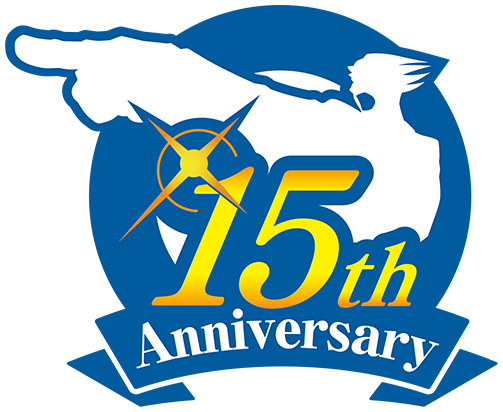 Today, Capcom opened an official website for the 15th anniversary of the Ace Attorney series. You can find it here. 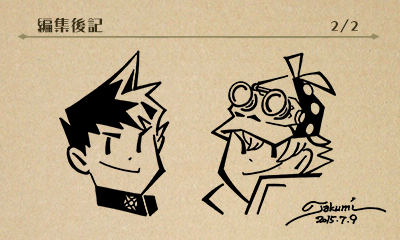 The site comes with a special message from Ace Attorney managing direct Shu Takumi. That’s posted below, courtesy of Court-Records. I hope you enjoyed your great turnabout voyage. 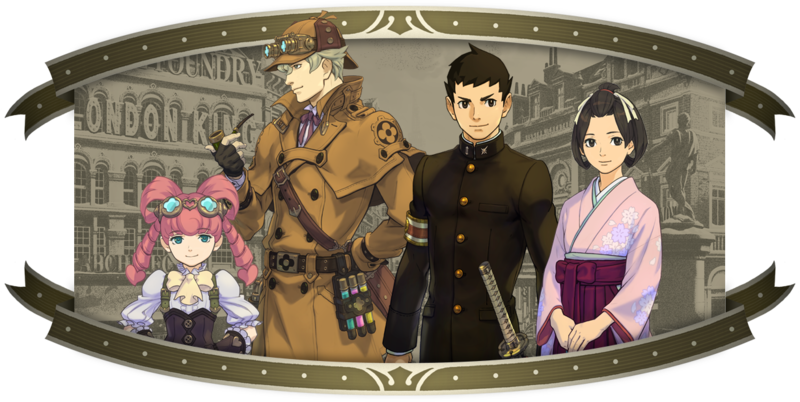 Does this mean a sequel to The Great Ace Attorney is in the works? We don’t know for sure, but it’s definitely a possibility. Sadly, a Western release for a possible sequel seems pretty unlikely, given that Capcom seems to have no plans to localize the first one. 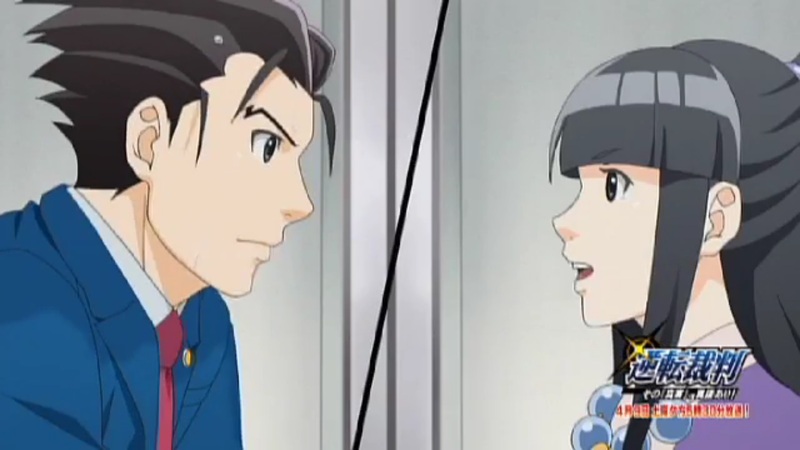 It was because of Level-5 CEO Akihiro Hino’s goal with the project that led Takumi to become more open to the idea. Hino hoped Takumi would be involved and “wanted to do more than just borrow the series’ title and some characters”. I personally disliked the thought of using the Ace Attorney universe to do a simple crossover with another franchise. 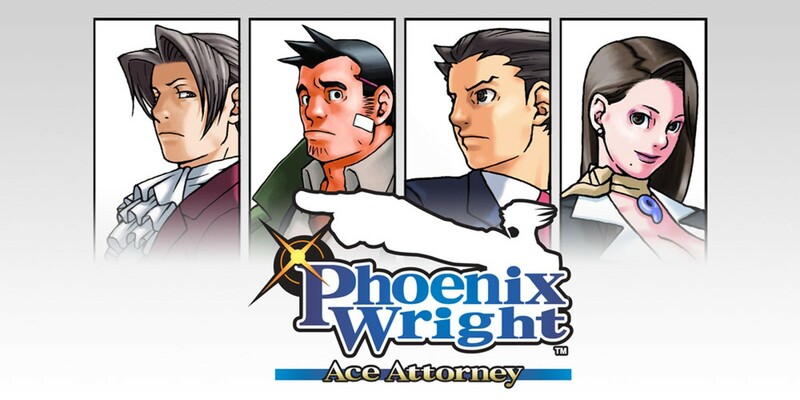 But Mr. Hino (Level 5’s president), who has always been a fan of Ace Attorney, had wanted to do more than just borrow the series’ title and some characters; his goal had been to have me on the project, and hearing that put me at ease and I gladly agreed to his proposal. 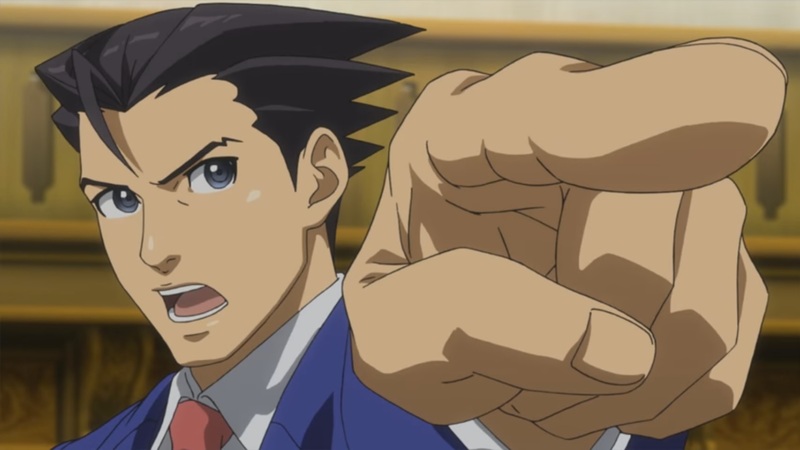 I suggested the idea of having witch trials, and became the writer and director of the Ace Attorney parts of the game. 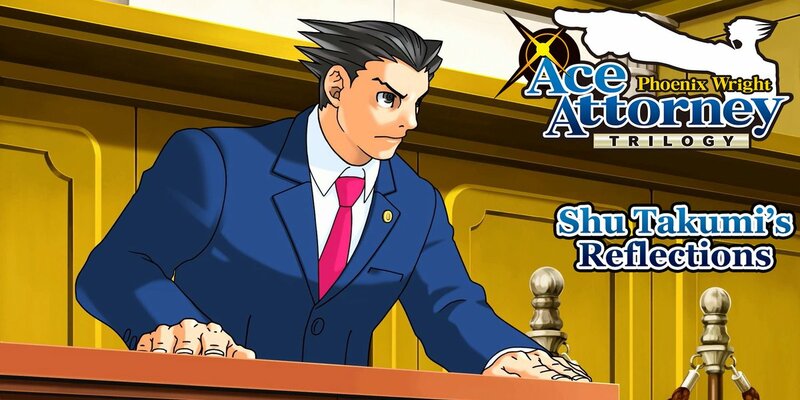 With this game, I was able to bring to life something I wouldn’t have been able to in the actual Ace Attorney series: trials that take place in a world where magic exists. 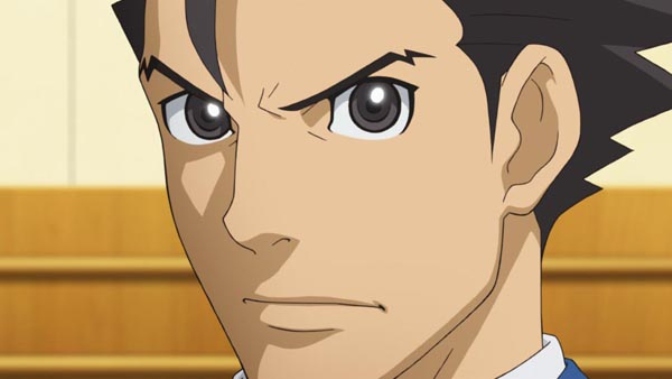 On his official Twitter account, Ace Attorney series creator Shu Takumi published a few tidbits about the 3DS game. 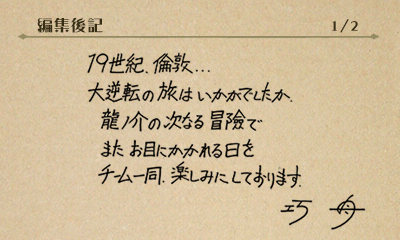 Takumi additionally said that The Great Ace Attorney came from something he and his team had brainstormed in the past as something they wanted to work on in the future, but felt wouldn’t pan out. Some changes were made, and the keywords “ancestors,” “famous detective” and “attorney” became the focus. Lastly, it seems that the existence of Sherlock Holmes in the game was actually teased in the announcement trailer back in April. His silhouette can be seen at the 0:50 mark in the video here. Since he couldn’t make it entirely obvious and simply show the character, the team decided to flip the silhouette upside down so that Sherlock couldn’t be easily seen.